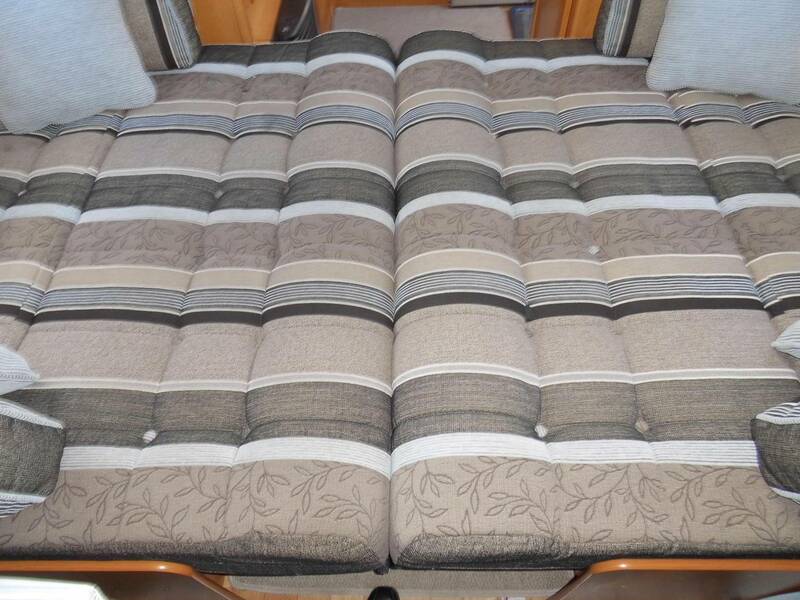 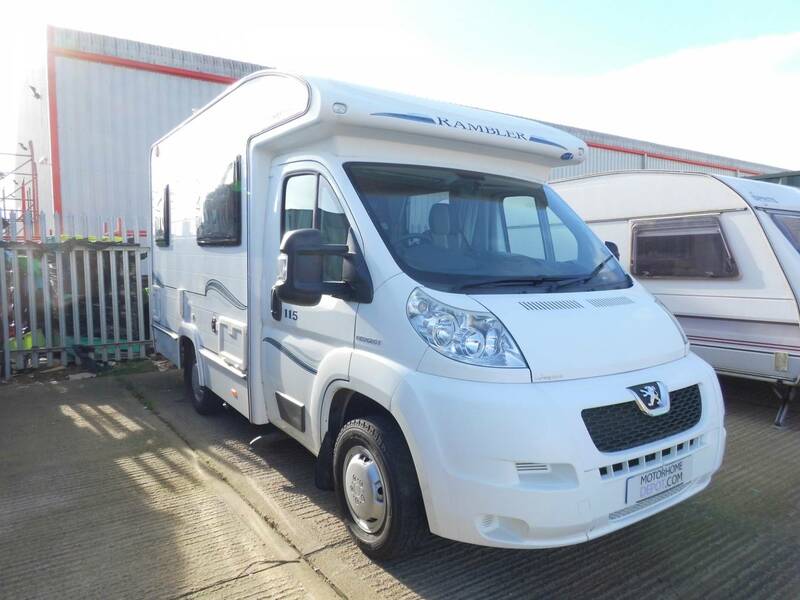 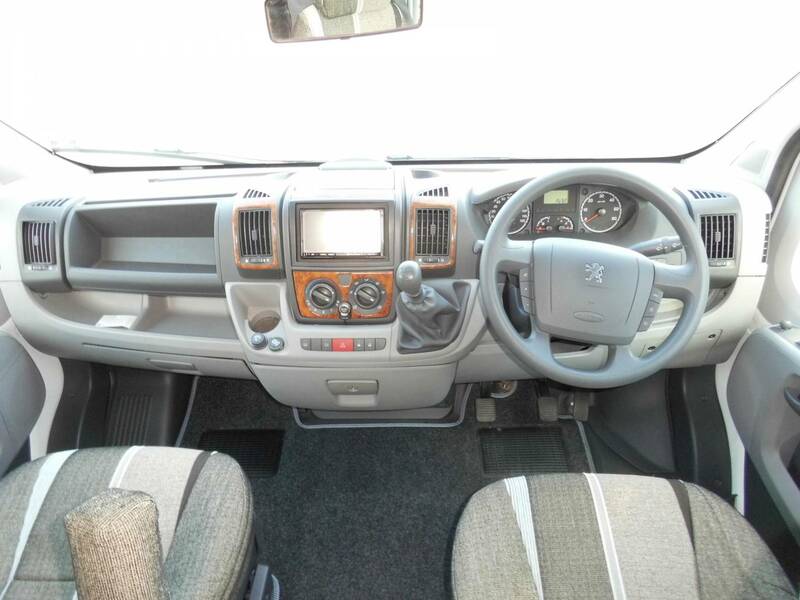 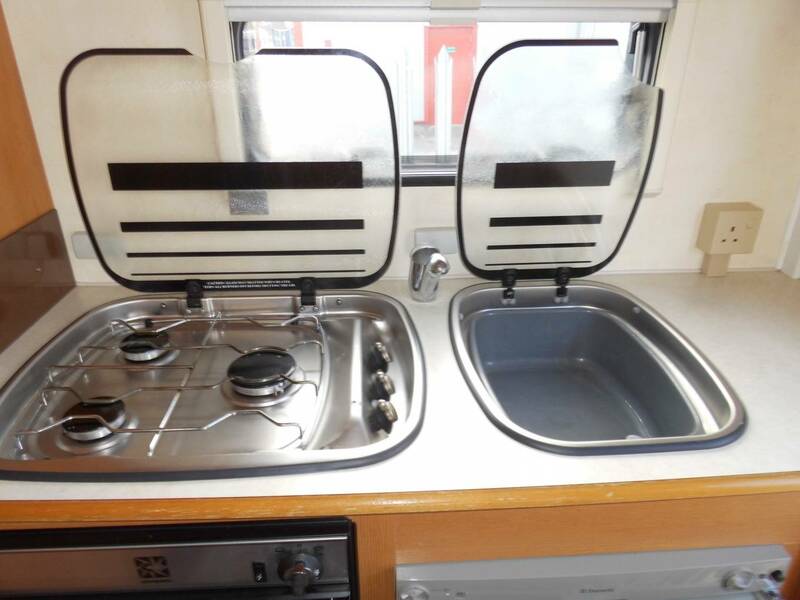 Great compact motorhome that still offers a good specification with rear kitchen that is well equiped with fridge 70 litre capacity hob oven and sink, good size washroom and shower, nice lounge area with two bench seats that can offer either two single beds or one large double. 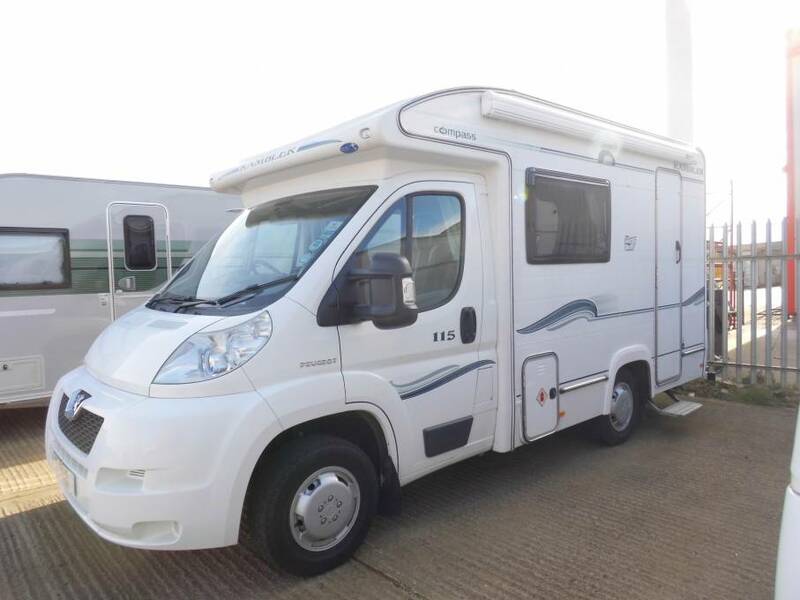 Built on a Peurgeot chassis with 2.2 engine and plated at 3000kg this is a great economical vehicle to run and a pleasure to drive. 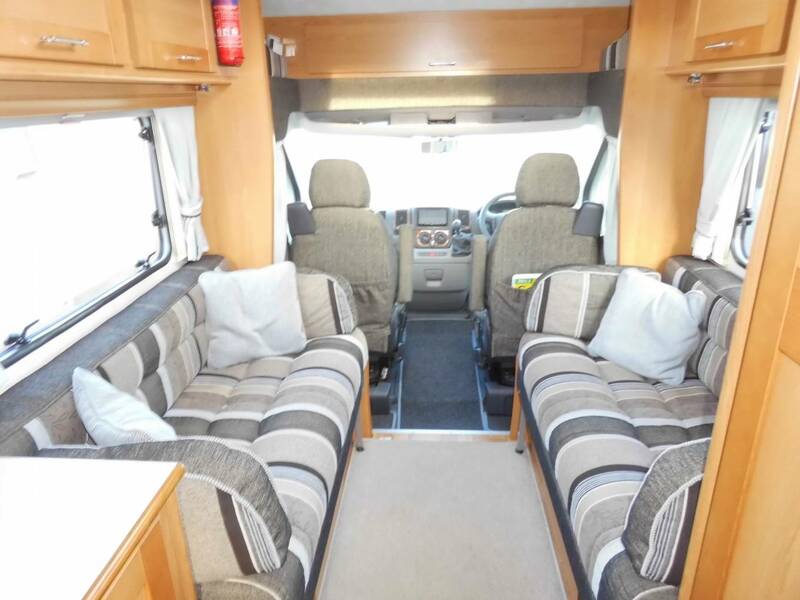 Good condition all round with low mileage and no sign of wear on the nice interior, make this a desirable vehicle to own, being compact this is a great weekend vehicle, that also offers enoutgh space and comfort for those wishing to tour for longer periods. 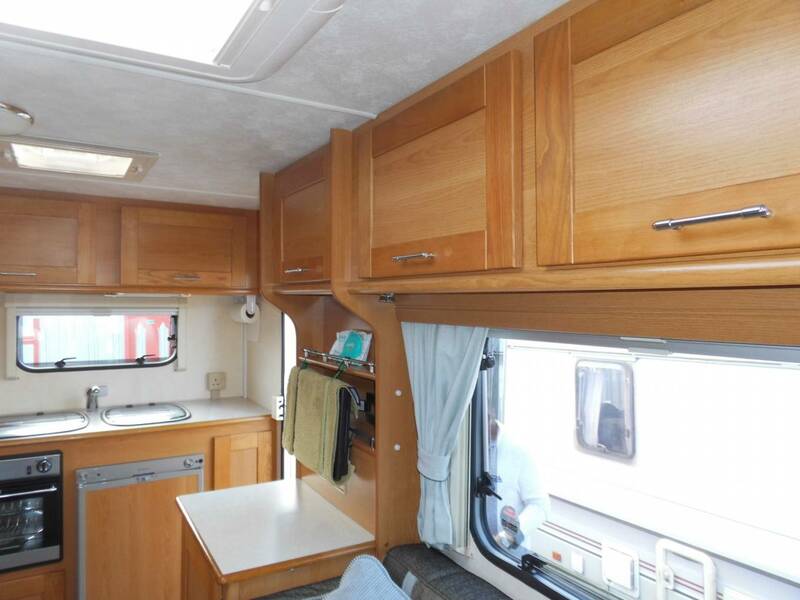 Good storage in the vehicle with plenty of overhead cupboards low entry step makes for ease of entry. 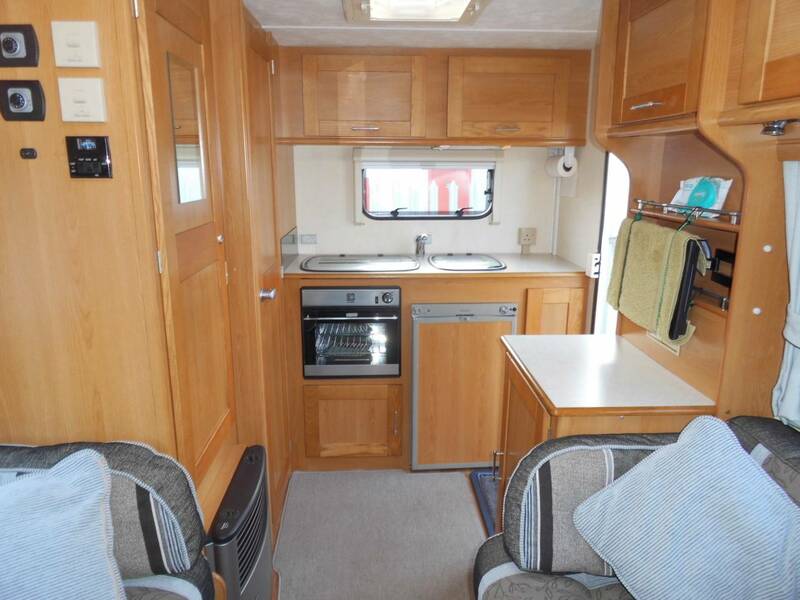 This is a great example of this versatile motorhome.